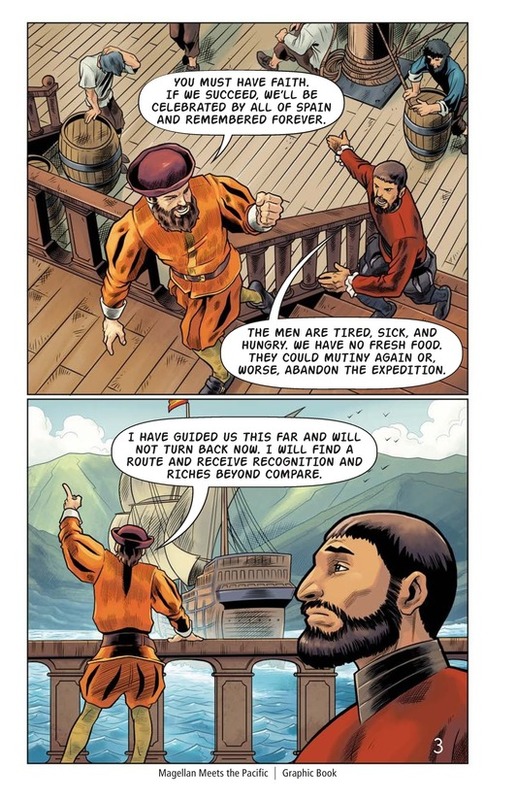 Ferdinand Magellan is one of the greatest explorers in history. 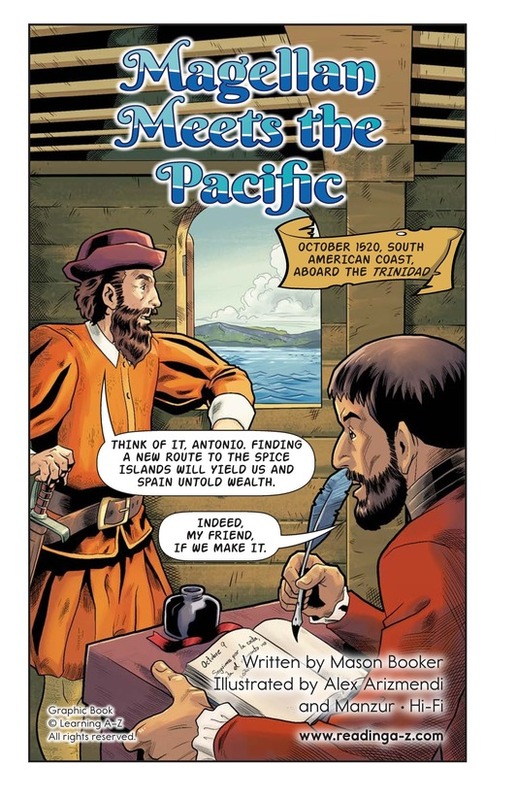 Readers join Magellan and his crew in 1519 as they set out on a five-ship expedition to find an alternate route from Spain to the profitable Spice Islands in Indonesia. 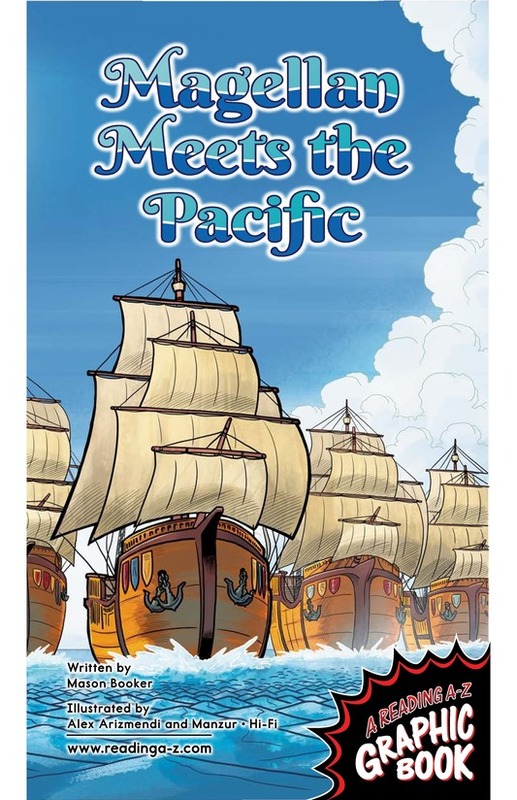 Tensions rise as the expedition attempts to navigate a treacherous water passage to reach the Pacific Ocean. 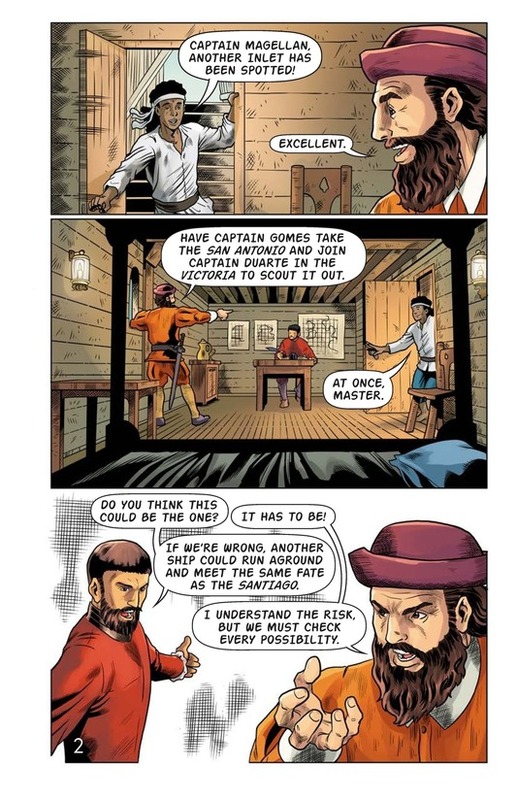 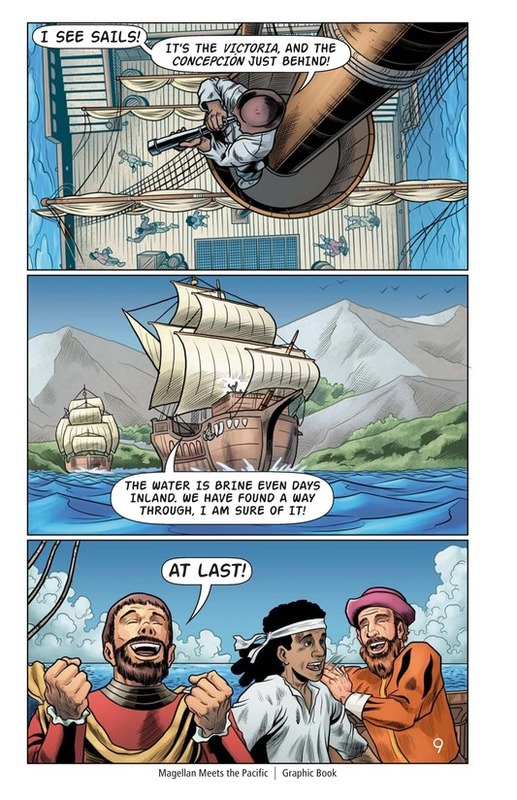 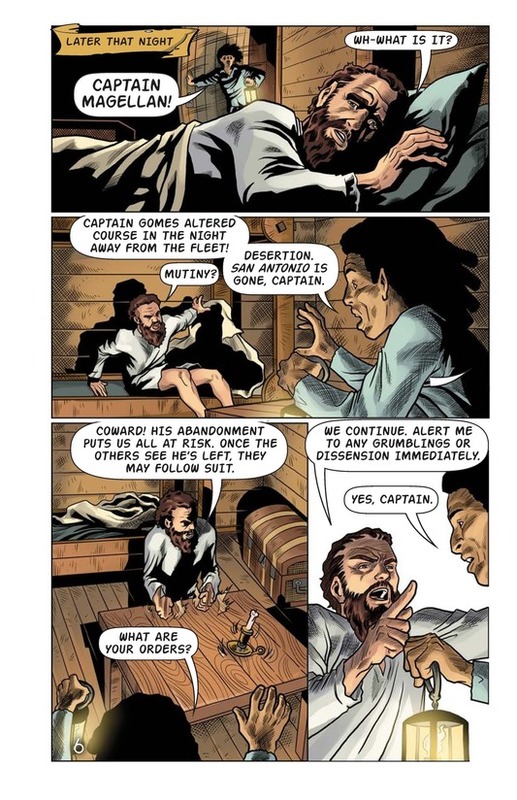 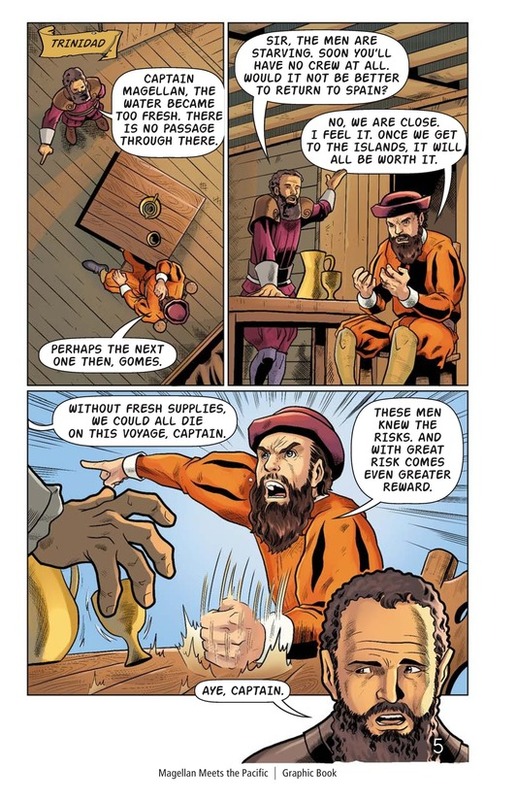 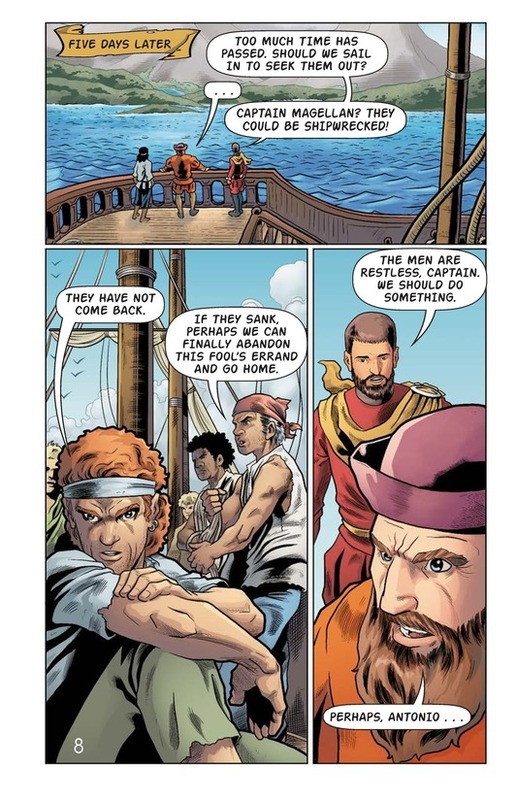 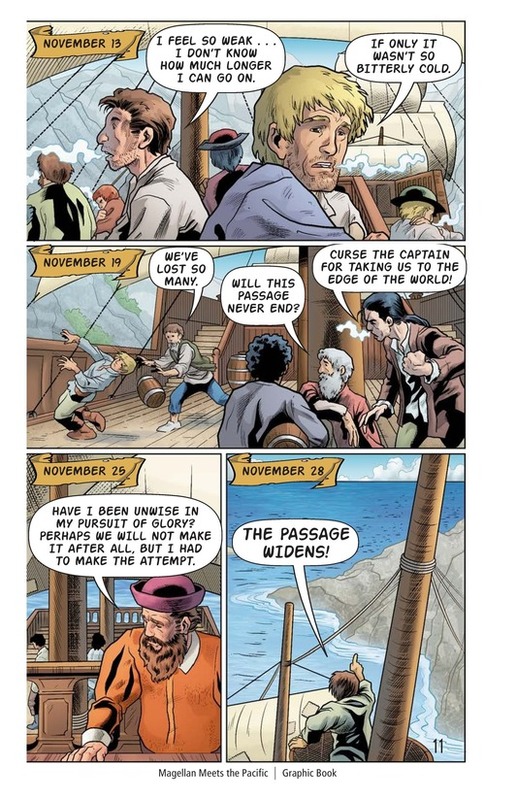 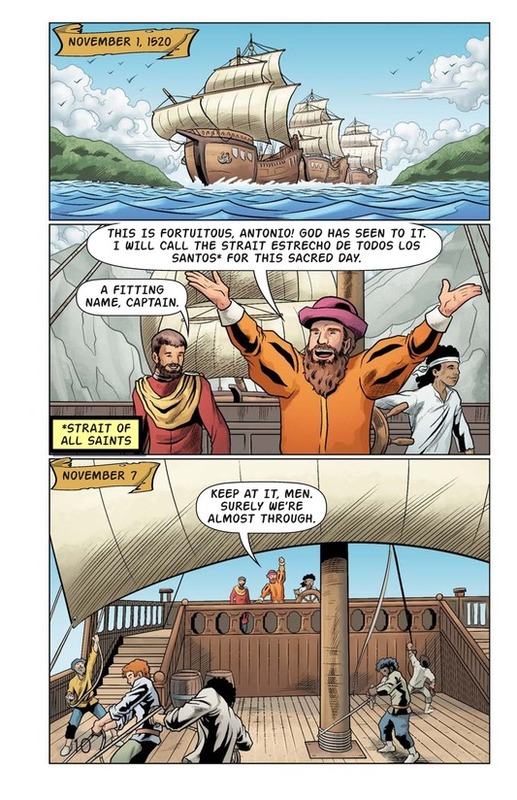 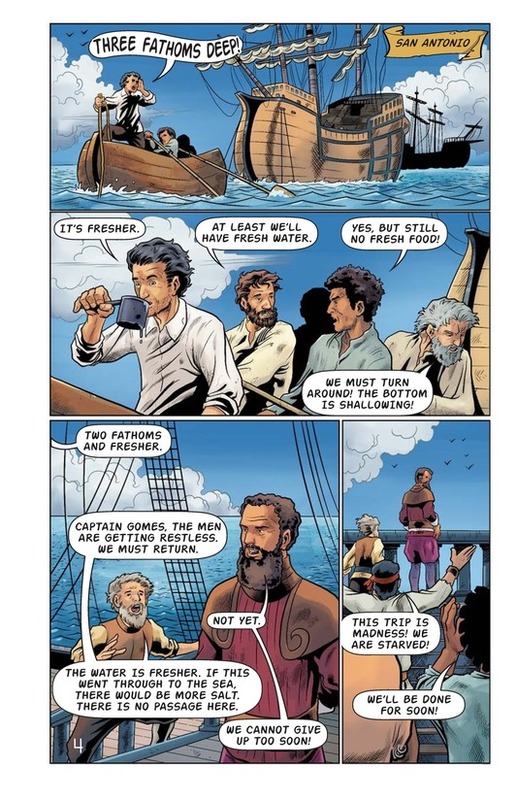 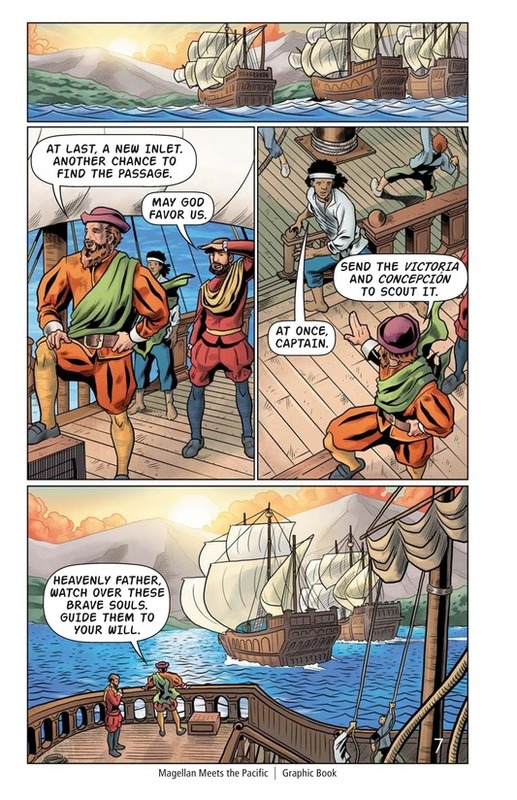 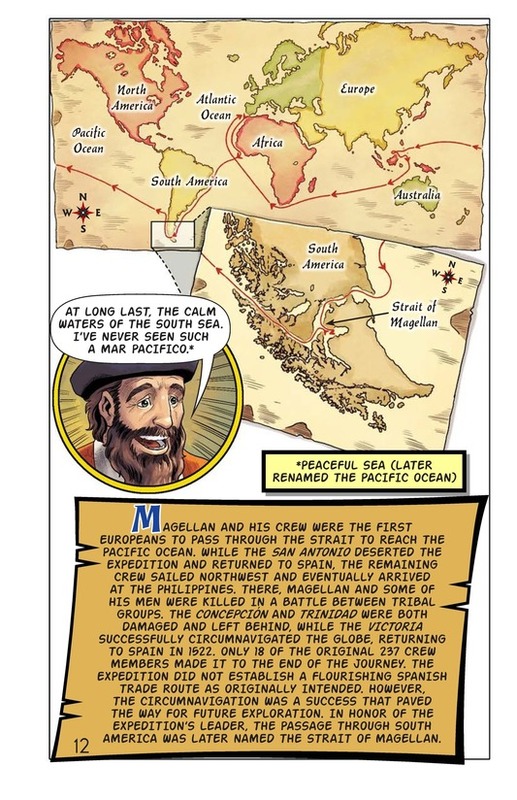 Use this Graphic Book with Ferdinand Magellan at Level W.